All parents are invited to attend our monthly PTO meeting! You will hear a school report from Ms. Epps, as well as reports from several of the PTO committee chairs. Learn what’s going on around school, what’s coming up and how you can help! Siblings not yet in school are welcome. 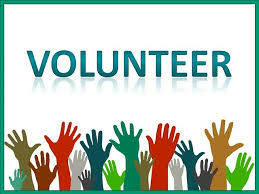 Volunteer Opportunities This Week ( April 24 – April 30) Next PTO Meeting on Friday, March 1st in Café @ 7:40 am Corporate Rewards Program Calling All Organized Parents! Welcome to the Roberts Elementary School PTO Website! As part of the Roberts community, all parents are part of the Roberts PTO. 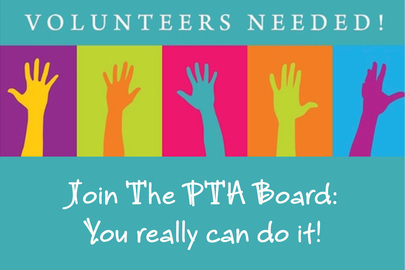 Please take a minute to navigate the website, see a list of current PTO officers, read meeting minutes, download forms and get information on how you can help the school by participating in PTO-driven activities and fundraisers. READ the latest PTO meeting minutes here! Deadline for registration is May 1st to receive a commemorative shirt. Order online school supply packs for 2019-2020. 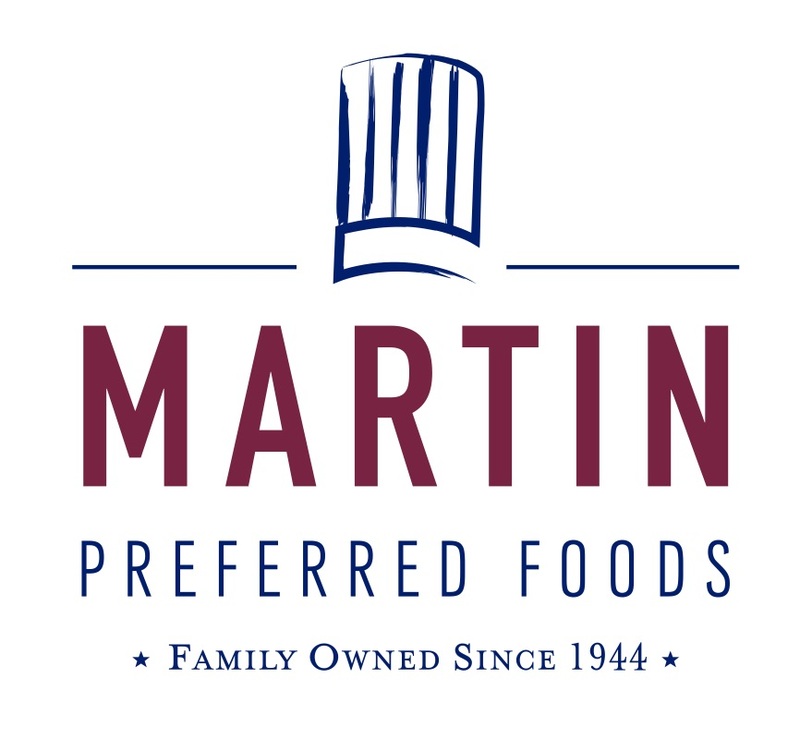 Please click here to order before June 30. After June 1, prices will go up by $10. No orders will be accepted after June 30. 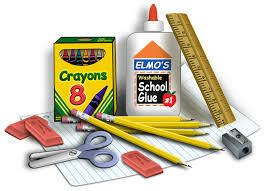 School supplies will NOT be sold at the beginning of the school year. They MUST be preordered now.School supply packs will be delivered to your child’s classroom before the first day of school. Fran-Victoria StephensAny others nominated from the floor at that meeting. The May PTO Meeting is Friday, May 3. An additional general PTO vote will be held at a second PTO meeting, April 26 at 7:40 AM in the cafeteria to approve the 2019-2020 PTO Slate for Parliamentarian. SAVE THE DATE for the annual 2nd and 4th grade art show. All Family members welcome. Please mark your calendars. – Where can I find info on ______? – I wish that I could _____ on line. – The School/PTO website is _____. 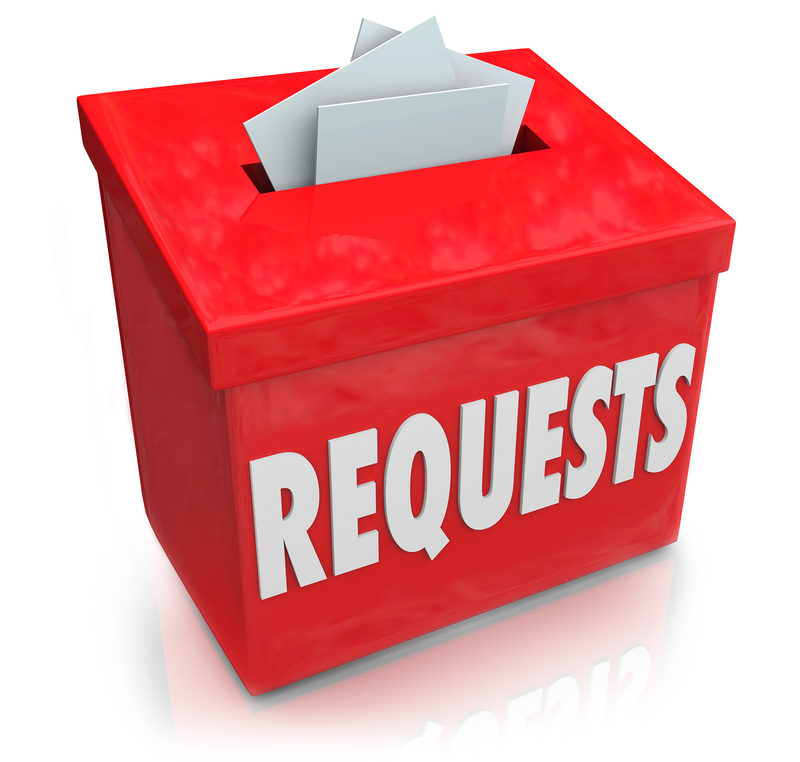 Please let us know at presidentelect@robertspto.org. All questions, comments, ideas are welcome. Deadline: May 9th(Th), 6pm. What apps are your child using? When is the right time to give your child a phone? Austin, Ron is a Houston native! president@robertspto.org. THIS IS A PARENTS ONLY EVENT. Read here for details of the event. Join in the Bookworm fun today! Bookworms are parents who invest a small amount of time to create a huge impact in their child’s life, class and in our Roberts community by volunteering to read just 15-minutes during their child’s library time. HOW: Bookworms’ E-sign-up Sheet is easy to use. Simply choose which week or weeks in the school year accommodate your busy schedule to read to your child’s class. You or Roberts Grandparents can choose to serve once or all the library weeks that remain. 2) Get VIPS-approved through HISD. Already signed up this school year for Bookworms? Use the E-Sign-Up Sheet and help us end the year with a Bookworm Bang! If you possess the skills below, consider volunteering for the following roles. We need YOU! Parent involvement is critical for a high-performing public school like ours. We are committed to having a PTO Board that is representative of our student population. For a brief description of the role, go to http://robertspto.org/volunteer/. Standing Committee chairpersons are considered members of the PTO Board of Directors. If you are interested in learning more, please contact the existing chairperson (http://robertspto.org/pto-information/board-members/) and/or Sonia Huse at presidentelect@robertspto.org. 2019 Name That Book Winners! Congratulations to the Name That Book and Jr. Name That Book teams for their respective first place wins! The Jr. Name That Book team was comprised of 2nd graders Sophie Chen, Lucy Chen, Vaani Grover, Angela Johnson, Amy Lee, Prachi Sinha, Ted Yun, and Emily Zhang. The 3-5th grade team will go on to compete in the finals on March 7 at the Hattie Mae White Education Center. Good luck to team members Julia Choi (5), Murphy McCallum (5), Jordan Muscal (5), Trinity Yun (5), Simone Huse (4), Saveri Ivaturi (4), Iniya Rajan (4), and Bella Axcell (3). Neither team could have done it with the support of their sponsors. A very special thanks to Jr. NTB coaches Ms. Miller and Ms. Palmer, and NTB coaches Ms. Frazee, Ms. Harbour, Ms. Owens, and Ms. Proch. All events take place at school unless otherwise noted. Please check-in at Reception. All volunteers must be VIPS approved [https://apps.raptorware.com/vsoft/kiosk/volunteerregistration?clientId=f4767608-a773-44e7-8d47-645d85e67f27]. For other volunteer opportunities this month and beyond, click here. The Roberts Math Club was formed in 2015 by Roberts parents who teach and do research in STEM (Science Technology Engineering Math) fields. The goal of the club is to support STEM education and provide an activity where students can develop confidence in problem-solving skills and a love of math. Math Club is open to 4th/5th graders and meets on Fridays, 3:00 to 4:30p. In order to continue Math Club, we need additional instructors and teaching assistants. – You do NOT need to have a teaching or research background. – You do NOT need to have a child in the 4th/5th grade. – You do NOT have to be available every Friday. Even if you can only come occasionally, it will help keep the program going. To learn more, come to a Math Club meeting (Fridays from 3:00 to 4:30p)! Read more about the Roberts Math Club [Roberts Math Team Information and Registration 2018-19]. Contact Melissa Marschall (marschal@rice.edu) for additional information. Congratulations to 8 Finalists in Rodeo School Art Program! This year Ms. Jenkins submitted 8 students’ work to the Rodeo School Art Program. This was the maximum number allowed per school. All 8 were selected as finalists—Ted Yun (2), Saveri Ivaturi (4), Aurelia Shaitelman (4), Zoe Clark (4), Murphy McCallum (5), Riya Hari (5), Rustin Golshan (5), and Trinity Yun (5). Only 10 pieces are chosen from 500 HISD submissions at the ES level to move on for further judging at NRG stadium. Of those 10, Roberts students took 5 spots—Ted Yun (2), Saveri Ivaturi (4), Aurelia Shaitelman (4), Riya Hari (5), and Rustin Golshan (5). 2nd grader Ted Yun won Best of Show, the highest honor. His piece “Gray Goat” (made of chalk and oil pastels) will hang in the Hayloft Gallery in NRG stadium through the duration of rodeo. We would like to recognize all 22 students who created pieces for consideration. Each demonstrated commitment, working hard every morning from October through December to complete their drawings, even though there was a chance that their art may not get chosen for judging. Last but not least, a special thank you to Ms. Jenkins for her dedication to the students throughout the process. April 23: IB Art Show. More info forthcoming. May 9: 2nd & 4th Grade Art Show at Roberts ES. Sign up now for the Pin Oak Middle School Cheerleader for a Day Clinic, Saturday, April 6 from 9am – noon with a star-studded performance at 11:30. The clinic is open to children in Kindergarten – 7th grade and will be held in the Pin Oak Middle School Gym. Don’t miss out on all the fun! Register here. Updated PADRES Campout date is now March 1st, 2019. Culture of Giving:Thank you for your support! We are still tallying the results, but we are currently at 90% of our ambitious goal with 63% of families participating (as of 9/28). Thank you so much to those families who have contributed for supporting our students and teachers. If you are not sure, please ask your Human Resources representative. All parents are invited to attend our monthly PTO meeting! You will hear a school report from Ms. Epps, as well as reports from several of the PTO committee chairs. Learn what's going on around school, what's coming up and how you can help. PTO meetings are on the first Friday of each month at 8:10 am in the Café. 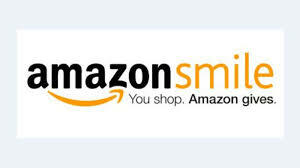 Donate a percentage of your online purchases to Roberts when shopping at these sites! See the Corporate Rewards page for details. Parents, please join us for some light gardening and conversation on Wednesdays, 8-9 am. No experience or RSVP required. Must be VIPS approved. Please check in with reception first. Questions? 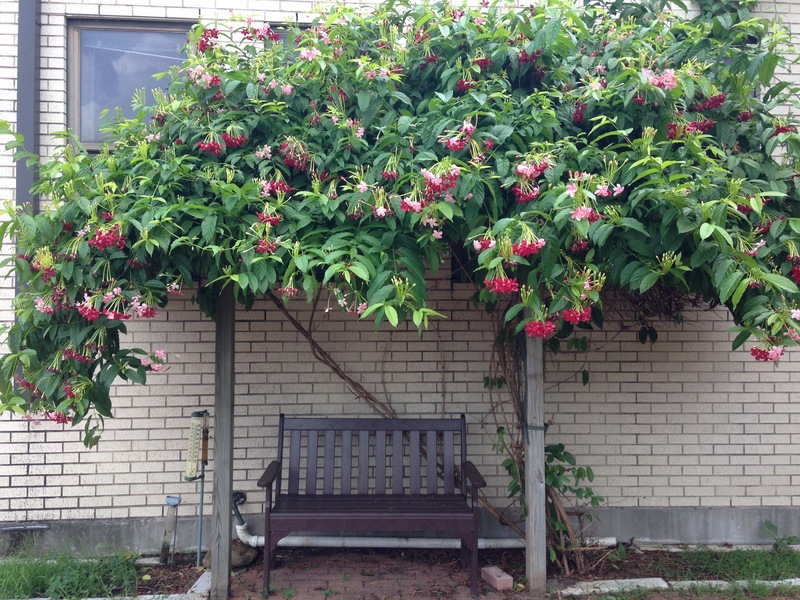 Contact Virginia Camerlo at internationalgarden@robertspto.org. It's never too late to begin volunteering at Roberts! 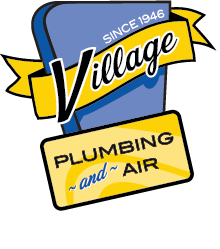 Click here to learn about volunteer opportunities. What you need for the first day of school. The SPARK Park is now OPEN for all to enjoy! Thank you for your generous donations. Plans for Phase 2 (field and track) are now underway!